Following its earlier closing announcement for Givens Gerber Park III, Centrant Community Capital is pleased to announce two additional closings during the final week of January: Greenbrier Landing, located in Kinston, NC, and Parkside at Bethel, a new community in Clover, SC. 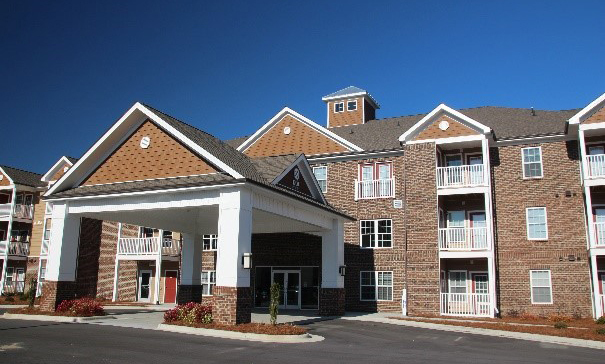 Greenbrier Landing was developed by The Pendergraph Companies, a Raleigh, NC full-service construction, development and property management firm that specializes in affordable low income housing tax credit (LIHTC) rental housing. The community offers 61 one- and two-bedroom apartments for seniors aged 55 and older earning 60% or less of the area median income. Amenities include ample community space for resident events, a computer center, an exercise room and an outdoor gazebo. Residents enjoy easy access to nearby shopping, residential and medical facilities. The tax credit equity investor is Regions Bank, which also provided a construction loan for the project. In addition to the federal tax credits, the project also received an allocation of state tax credits from the North Carolina Housing Finance Agency. Centrant provided a $715,000 permanent mortgage loan to complete the funding requirements. 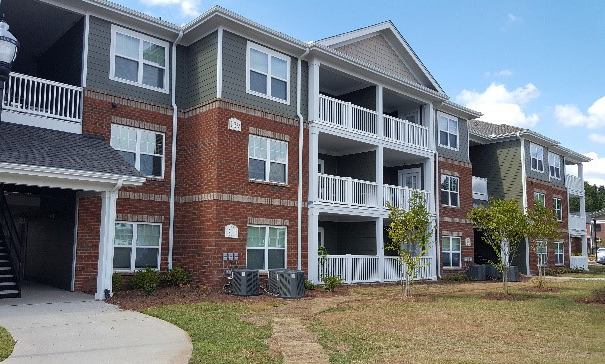 Parkside at Bethel is a new, 42-unit multifamily property offering a mix of one-, two- and three-bedroom units to the residents of Clover, SC, approximately 30 miles southwest of Charlotte. The developer of Parkside at Bethel is SCG Development, which has developed more than 100 properties nationwide. The community includes two garden-style buildings and a separate community building. Centrant Community Capital provided a $1,455,000 permanent mortgage loan to finance the project. The tax credit equity investor is Stratford Capital Group, and construction financing was provided by South State Bank. Both projects received financial support in the form of voluntary loan participation commitments from Centrant’s member banks. In return for these funding commitments, the banks receive interest income and the ability to count the loans toward their Community Reinvestment Act (CRA) efforts. All loan servicing is conducted by Centrant Community Capital. Since 1990, Centrant Community Capital has provided over $400 million in loans and funding commitments to support the creation or preservation of more than 22,000 affordable apartment units in North Carolina, South Carolina, Virginia, Tennessee, Georgia and Texas.